BRAND NEW! The Thinklabs One Digital Stethoscope is the smallest and most powerful stethoscope in the world. 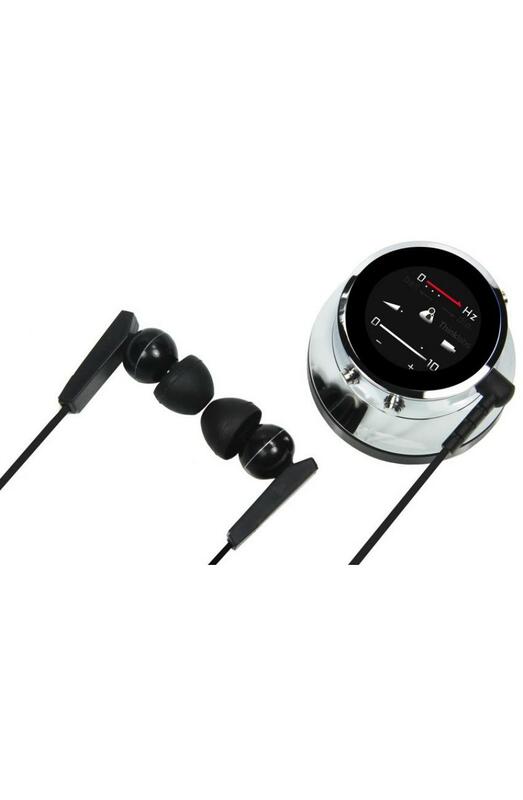 The Thinklabs One Digital Stethoscope amplifies over 100x and uses audio headphones. 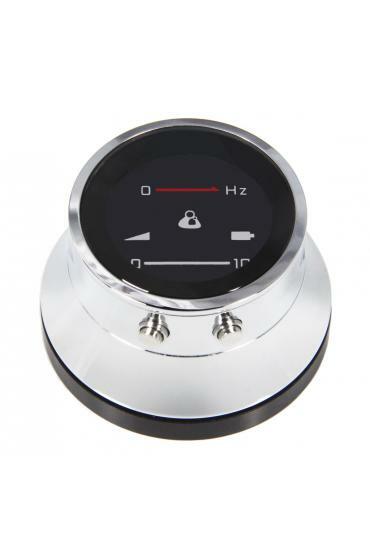 Select for low, midrange or higher frequencies, for S3, valves and murmurs, and lung sounds. Filter out ambient noise frequencies. 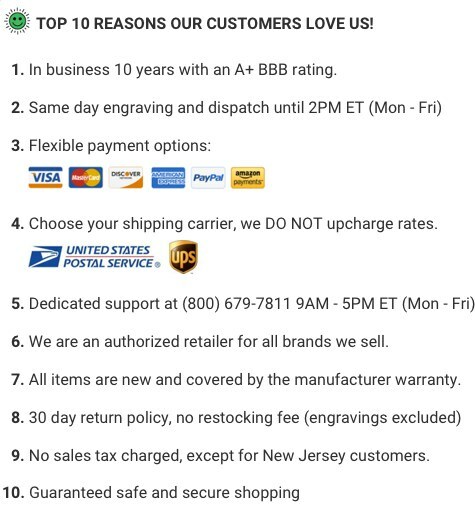 Includes rechargeable Lithium Ion Battey that requires only one or two charges a week with a typical workload, designed for 100 - 125 patient exams per charge. Designed and assembled in Denver, Colorado. One is built from the finest components. Machined aluminum which is hand-polished and chrome-plated to reduce noise. The display lens is imported sapphire crystal, as you would find on a Rolex watch. The electronics is built on precision robotic production lines in China. The headphones are made to Thinklabs specifications, tuned for extreme bass to reproduce heart sounds and with crystal-clear treble so they may be used for music pleasure.